Strawberry Park acreage plus two buildings. This Super neighborhood lot will support your dreams of a cabin in the country or a magnificent country retreat with Live Water provided by ditch/stream that flows through entire property. 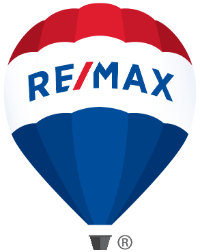 Expansive views toward the Steamboat Springs Ski mountain and very close to BLM and National Forest. 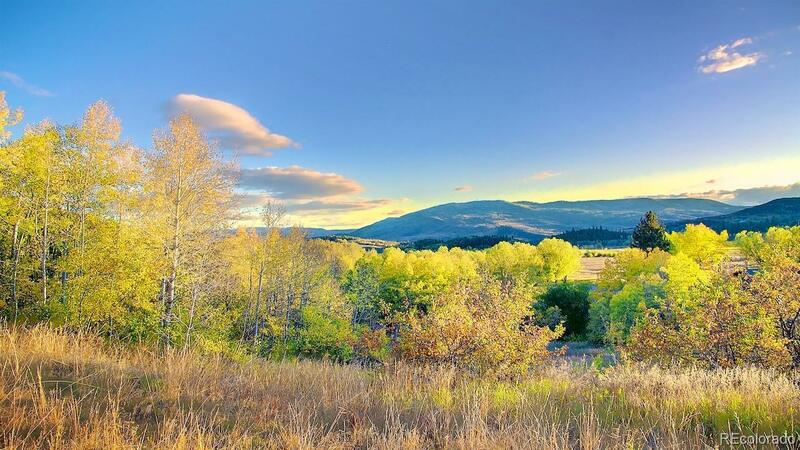 This gem of a two acre lot has an Aspen tree forest that provides beauty and privacy. This lot has WATER, Naturalized Ditch from Soda Creek Ditch is flowing right through the land. On the road to Buffalo Pass and close to Routt National Forest, with hiking and biking trails, snowmobiling, skiing, fishing, hunting and riding nearby.There is a possibility of wildlife, right out your window! Rare opportunity to own a prime site, zoned Super Neighborhood. Single Family+ mother-in-law allowed on this land. Cabin could be long-term rented while you make your plans.